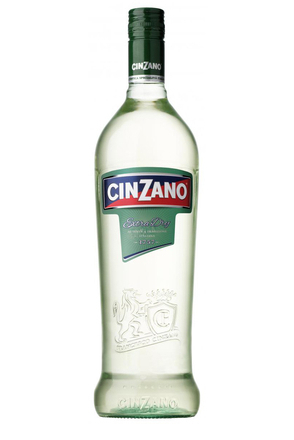 The famous logo with the word ‘CinZano’ in white in a rectangular box slashed through the middle with blue standing is for nobility and red is for passion, first appeared in 1925. The latest bottle design (launched spring 2010) retains this logo but on a smaller simpler label. The detail is now on the round, curvy embossed bottle. 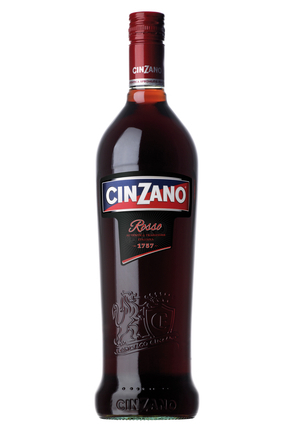 Known as the ‘Vermouth of Turin’ and created in 1757, Cinzano Rosso is the original of the now many styles of Cinzano vermouth.